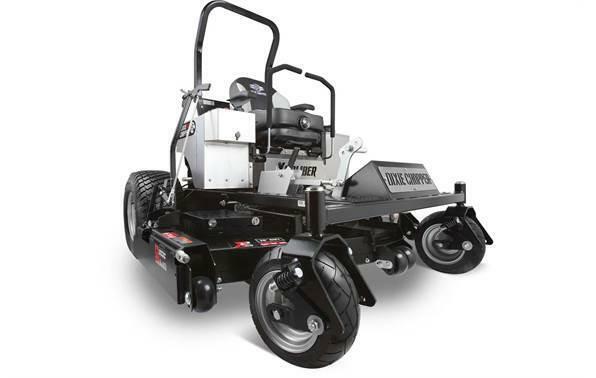 The TITAN HD 2000 Series with MyRIDEÂ® delivers durability, professional results and unmatched comfort, all at an outstanding value for acreage owners and budget-minded pros. 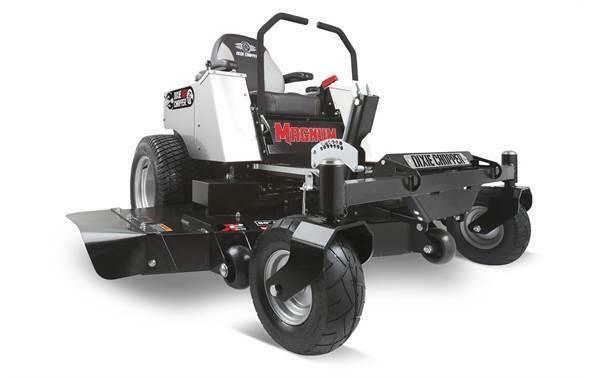 Tackle your toughest jobs, on or off the mower, with the all-new tool-mounting capability, bringing unmatched utility and productivity right to your fingertips. 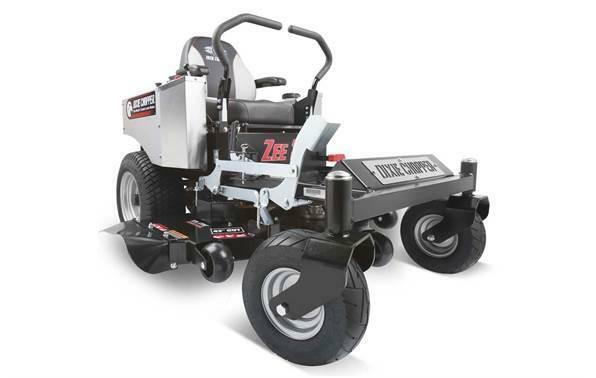 TURBO FORCE Cutting Decks - Landscape professionals worldwide rely on Toro's TURBO FORCEÂ® decks for outstanding quality of cut and durability. Nothing cuts as well as TURBO FORCE. Commercial Grade Durability - From the durable 7/10-gauge high strength steel TURBO FORCE cutting deck, to the rugged 3" x 2" durable frame and commercial-grade engine with heavy duty DonaldsonÂ® air canister, the TITAN HD with MyRIDE is built to last. Commercial-Grade Durability: From the durable 7/10-gauge high strength steel TURBO FORCEÂ® cutting deck, to the rugged 3" x 2" tubular frame and commercial-grade hydraulics, the TITAN HD zero turn mowers are built to last. 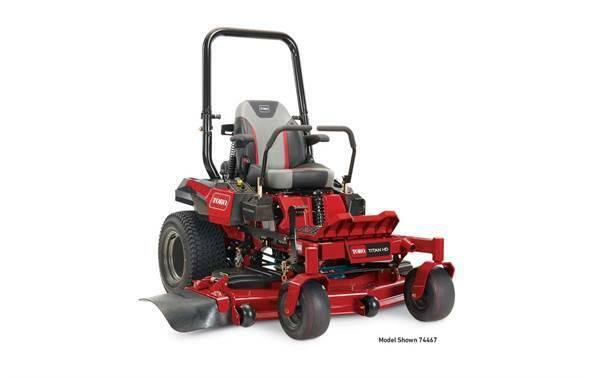 TURBO FORCE Cutting Decks: Landscape professionals worldwide rely on Toro's patented TURBO FORCEÂ® decks for outstanding quality of cut and durability. Nothing cuts as fast or well as TURBO FORCE.